This is the final game that takes place during the group stages. 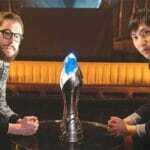 It could also very well determine who advances to the grand final later that day. 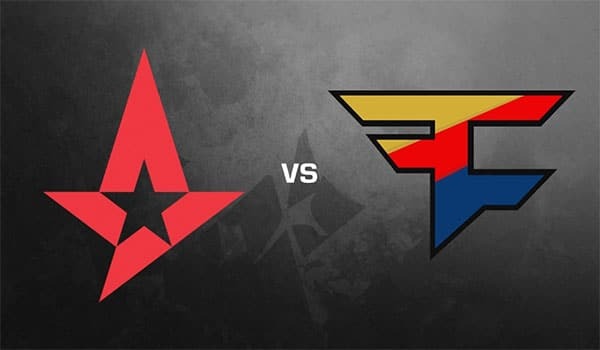 Will Astralis be pushing for a flawless record, will FaZe need a win to make it the final? It’s hard to find a word to describe just how impressive this roster is. They consistently show up and play at a calibre many teams can only dream about. They didn’t face a single challenge during their run to winning the first Major of 2019. It’s not often we see a team come into an event and look so much better than every other team in attendance. 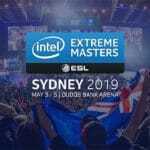 We can imagine that by the time this game takes place, Astralis will have a 4-0 record and will be confirmed for another grand final appearance. Obviously, upsets may happen, but it’s almost a given that they will make the final. They will have the opportunity to crush FaZe’s dreams yet again. The big question over FaZe is if they’ve been able to fix the inconsistencies in the short period since Katowice. Every map they looked like a different team. One map they’d look like World Champions and the next they’d look like amateurs. 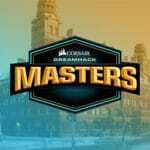 If they’ve figured everything out, they will be on the road to challenge Astralis for a Championship. 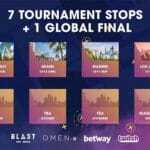 We’ve seen how successful the roster can be in the past, are they finally ready to topple to current giants of Counter-Strike? I think I’d be stupid to go against Astralis here. I can see them coming out of groups with a 5-0 record. The issue with Astralis being clear favourites is that outright winner bets aren’t the best option. I’d recommend looking at a round handicap to get some more favourable odds in this matchup. You can get 1.86 odds on a 6.5 round handicap to FaZe. This means that if FaZe were to lose the map 16-10, you would still win the bet thanks to the handicap.